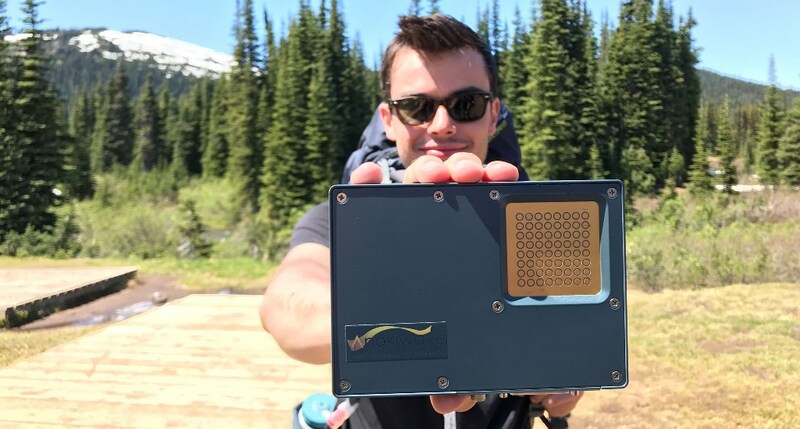 Anokiwave Active Antenna Innovator Kits love to travel the world – Where is the Active Antenna today? 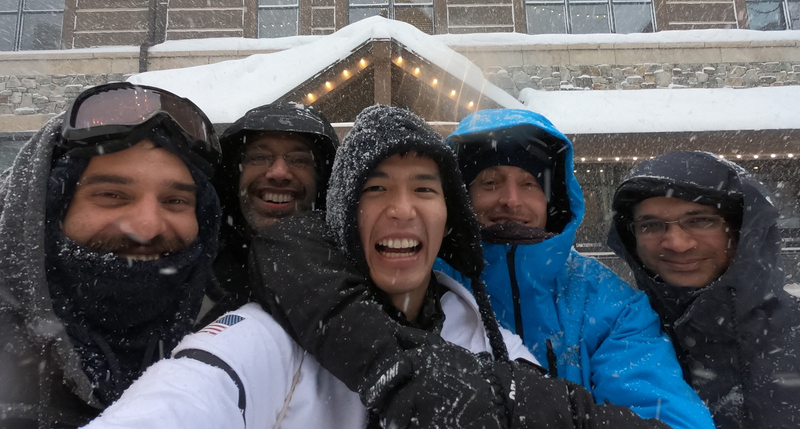 After a yet another successful round of tape-outs, some of the San Diego team took to the slopes! Glad they are all back in one piece. 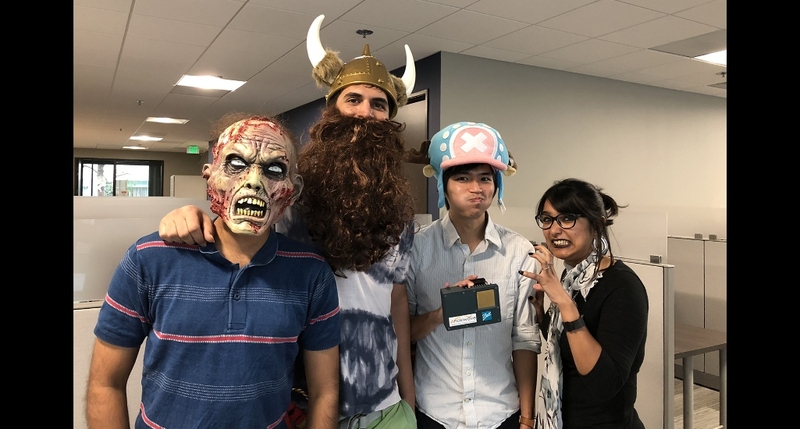 Things get pretty scary at Halloween in the office. Want to join the fun? 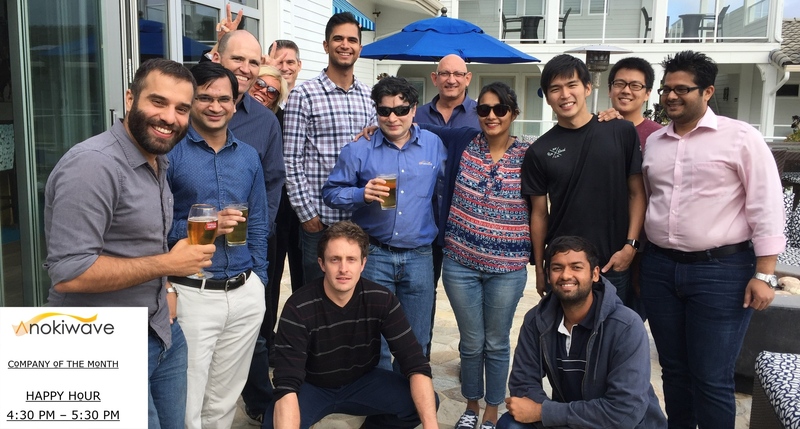 Check our open positions! 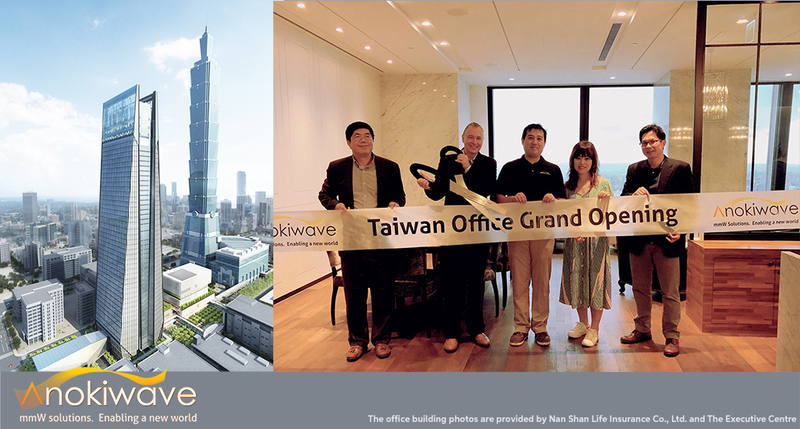 Anokiwave is expanding–announcing our newest office in Taipei, Taiwan to support our growing customer base in the Asia-Pacific region. 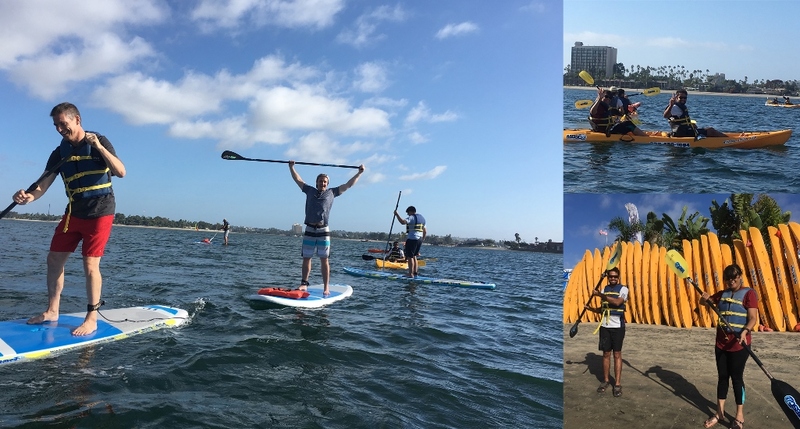 The San Diego team celebrated a day of memories and reflections – always enjoy life to the fullest with family and friends. 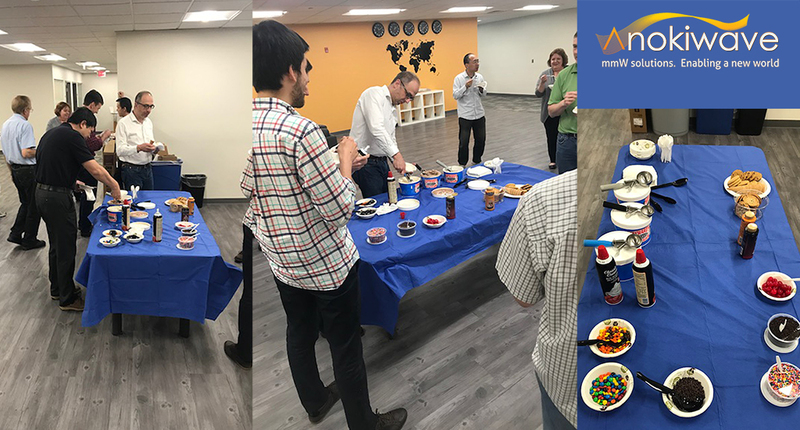 The Billerica office had a great send-off for two collegues moving to the San Diego location–increasing our business footprint in the western U.S. 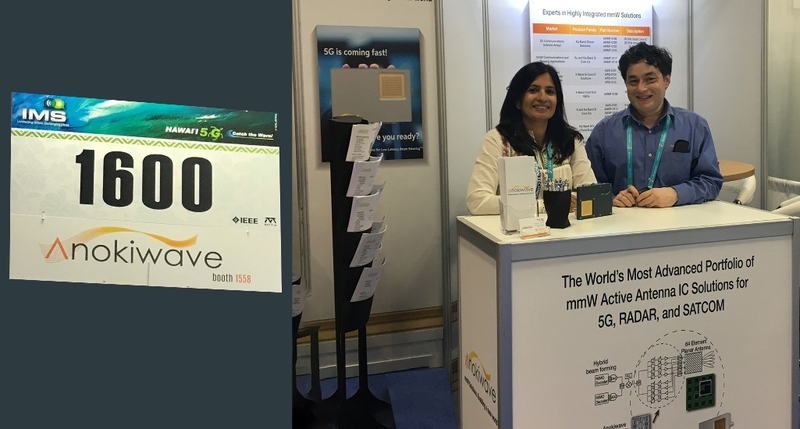 The Anokiwave team enjoyed a great week at IMS2018 where Anokiwave introduced its Intelligent Gain Block ICs and its 5G Gen-2 ICs supporting 3GPP NR compliance. Cooling off with ice cream in Billerica. Want to join in the fun? 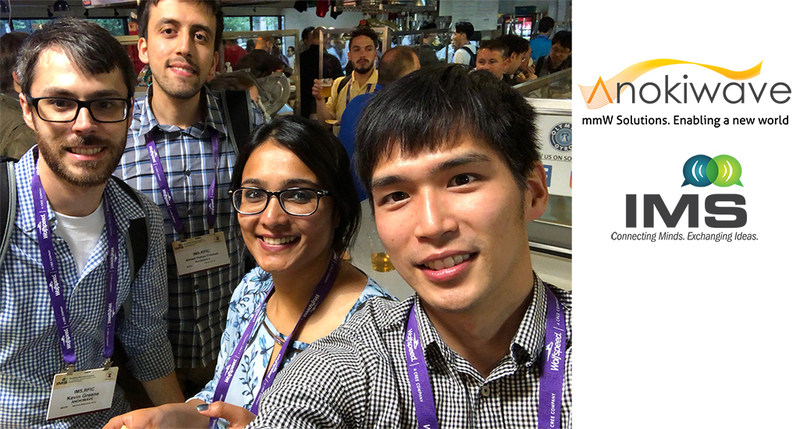 Check our open positions! Relaxing and socializing at lunch in San Diego. Want to join in the fun? Check our open positions! 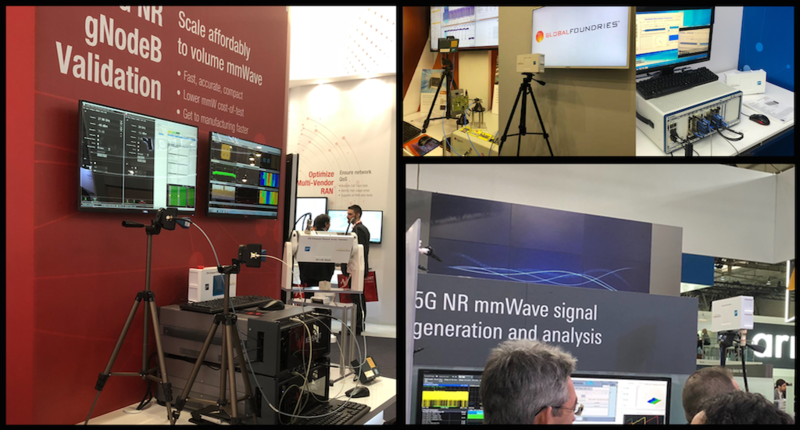 Anokiwave dominates mmW demos at MWC 2018 with over 10 arrays featured at several partner booths. Things tend to get pretty scary before a tapeout in the San Diego Office. 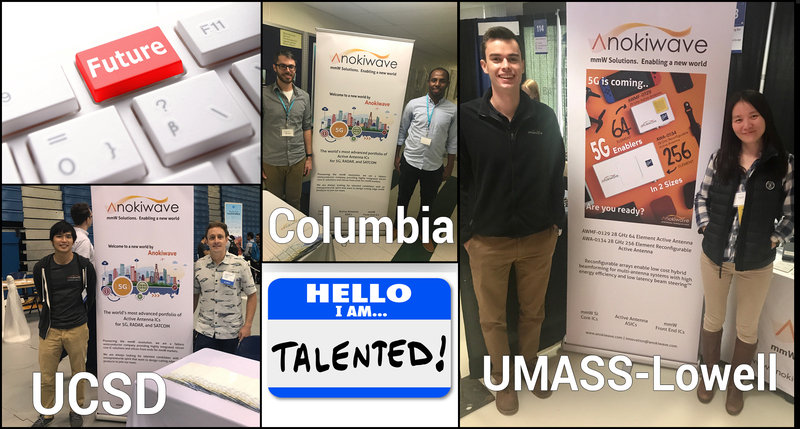 Anokiwave engineers spent time at some local university career fairs this month looking for great candidates to join us. Want to join our team? Check out our open positions! 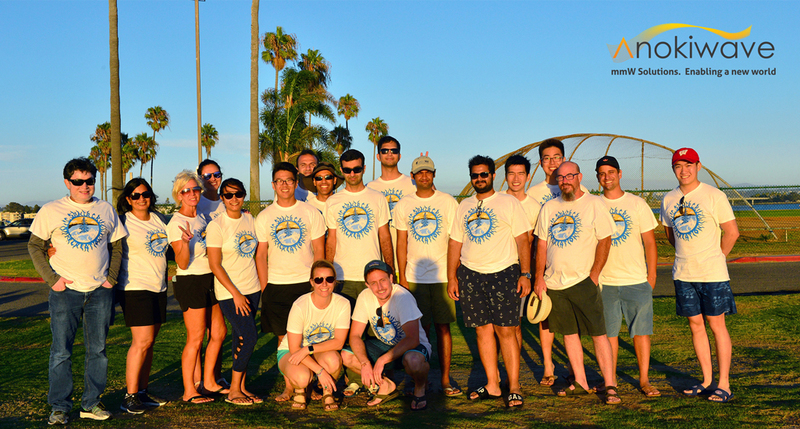 After a successful round of tape-outs, the San Diego team celebrated at Mission Bay in San Diego. 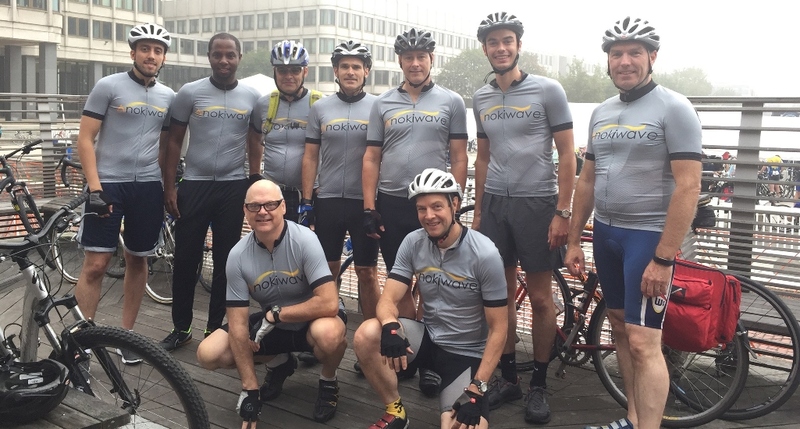 Anokiwave bike riders participated in the 2017 13th annual TD Hub on Wheels Citywide Ride – benefiting the Boston Children's Hospital in their fight against kids cancer. 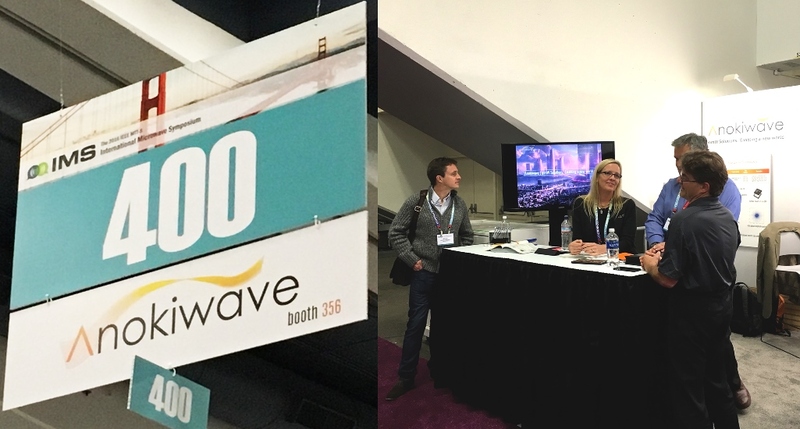 Anokiwave is exhibiting at EDI CON 2017 this week – stop by booth 439 to visit us. Click here to see future events at which to meet Anokiwave. Employees at the Billerica office took advantage of a nice day and took some time to celebrate their accomplishments at Long Lake Beach in Littleton, MA. 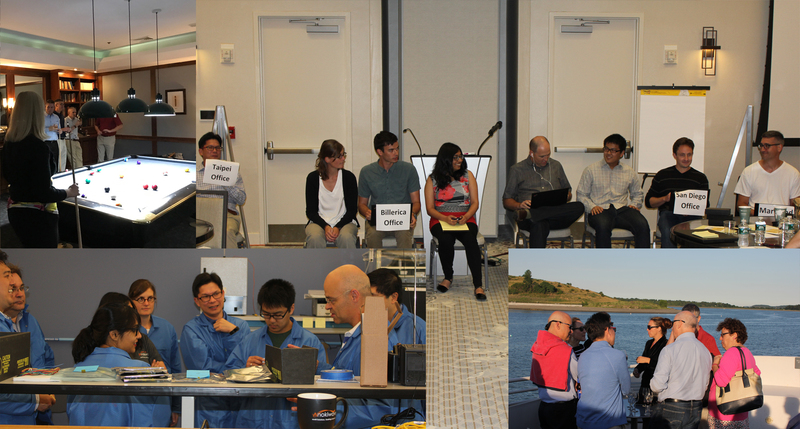 Another successful All Hands Meeting Week. 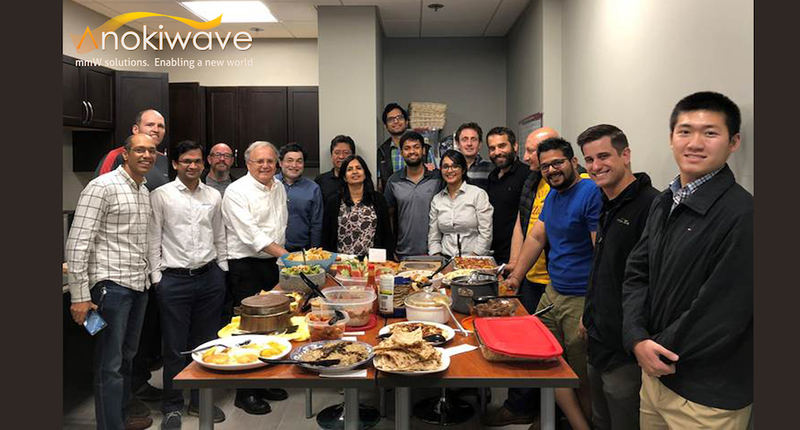 Anokiwave's world-wide teams gathered in the Boston area for a week of innovation discussions, team building, and of course the annual harbor cruise. 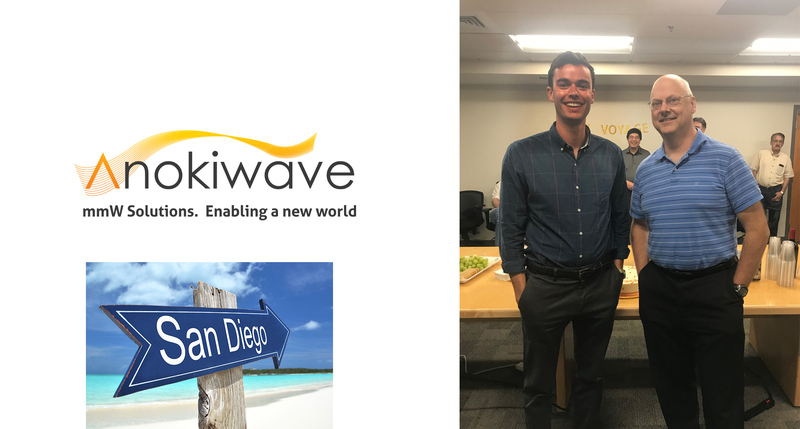 Hotel Indigo Del Mar recently featured Anokiwave as it's company of the month. 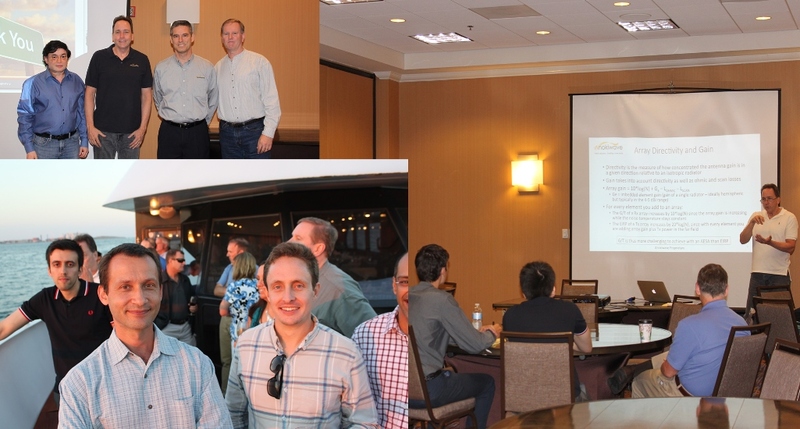 Employees enjoyed a great team building outing – especially fun for getting to know the newest team members. 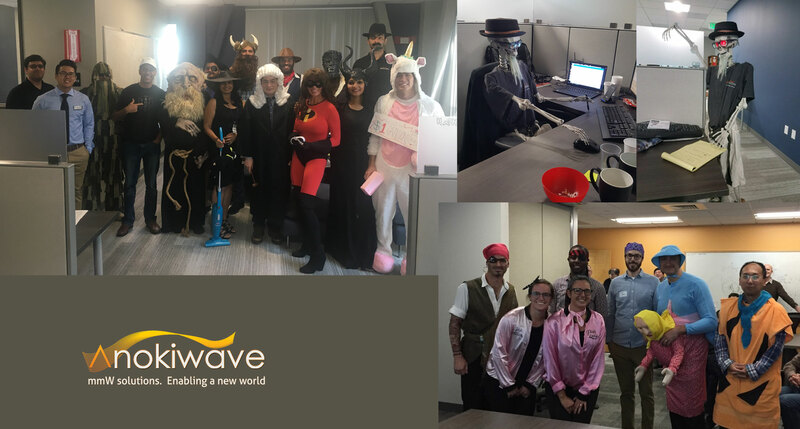 Interested in joining Anokiwave? Check out our job postings. An exciting IMS2017 for Anokiwave—we continued the path to 5G with the introduction of the world's first 39GHz Active Antenna ICs for 5G wireless networks and saw live demonstrations of our 28GHz Active Antenna transmitting and receiving 5G waveforms. 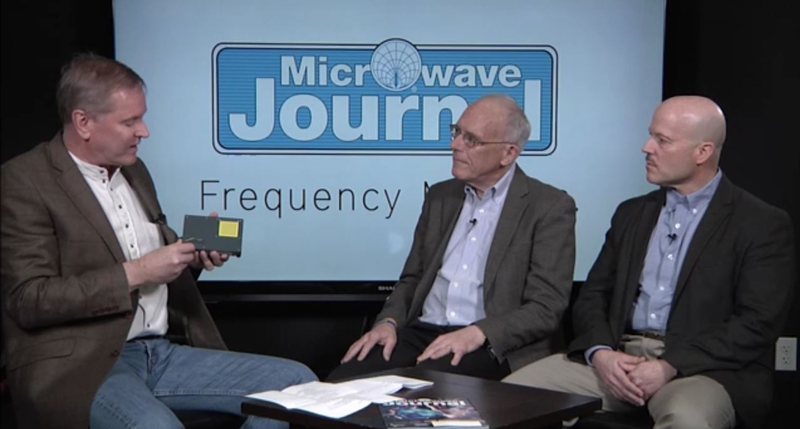 Anokiwave CEO, Robert Donahue, discusses the release of the first commercially available 28 GHz 5G active antenna array, 5G infrastructure, 5G trends, and latest news from Anokiwave with Microwave Journal editors, Pat Hindle and Gary Lerude. Click here to see the full interview. 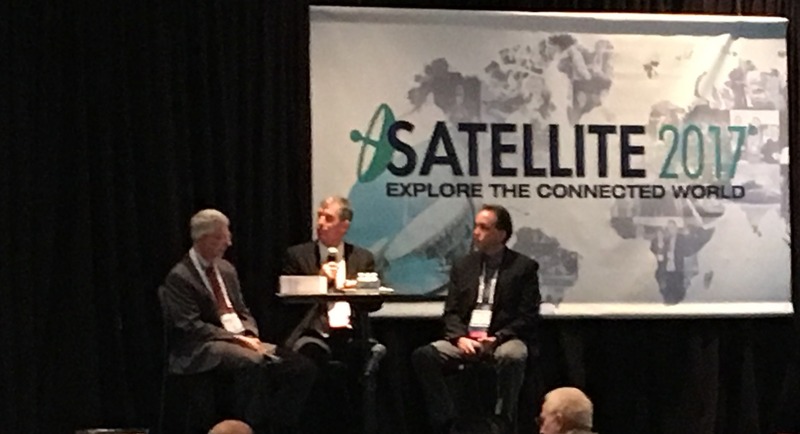 Anokiwave's David Corman participates in a panel session with executives from Ball Aerospace and XTAR, LLC at Satellite Show 2017 in Washington D.C.
Anokiwave founders Nitin and Deepti Jain host a ribbon cutting ceremony at the new San Diego Corporate Headquarters. 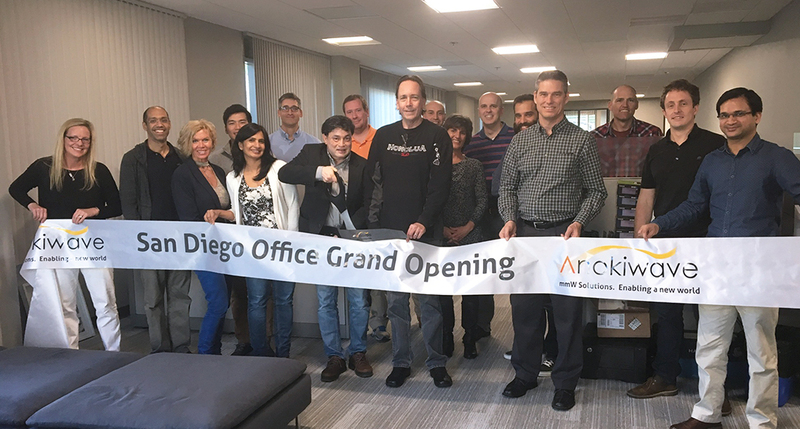 January brings our global sales & marketing and systems team to San Diego to set our 2017 strategies. 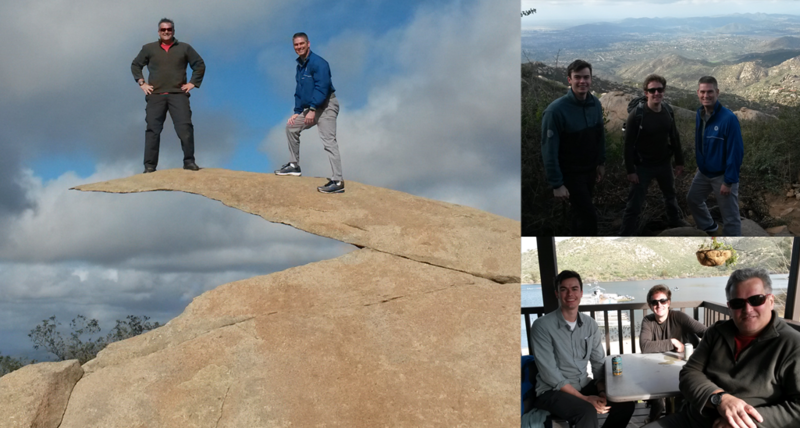 The team was able to take a break from the work and find Potato Chip Rock on Mt Woodson Trail. 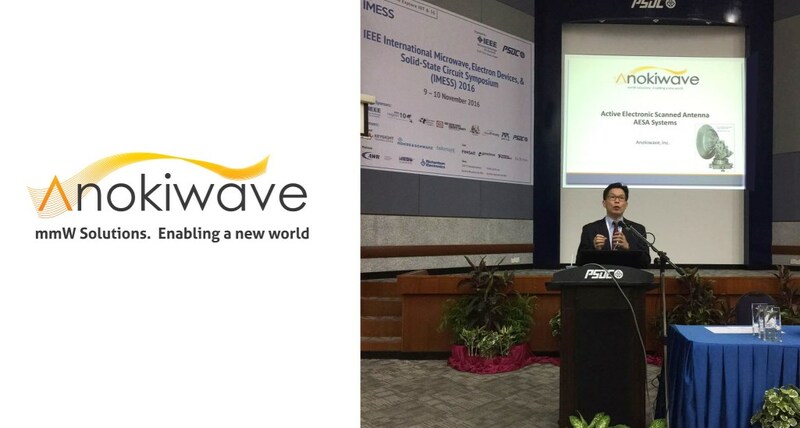 Alan Chang, Director of Sales, AP, presented an overview of AESA systems featuring Anokiwave's mmW Active Antenna/AESA Solutions at this year's IEEE International Microwave, Electron Devices, Solid-State Circuit Symposium (IMESS) in Penang, Malaysia. 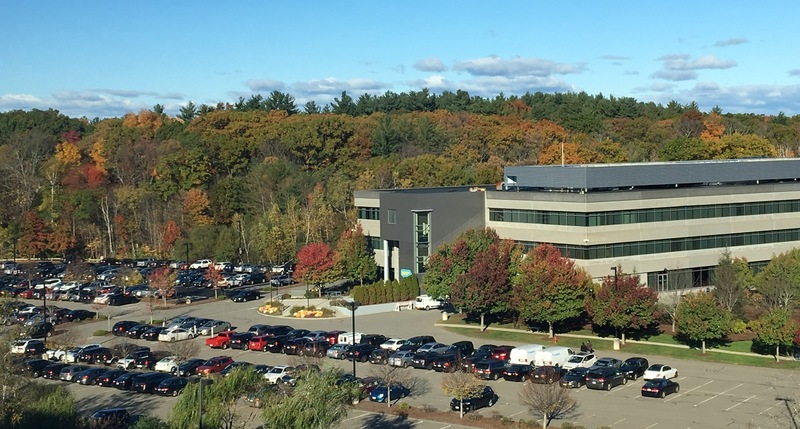 The leaves are in full color outside of our New England office and the area is loaded with fun activities to enjoy the cool weather–foliage tours, harvest festivals, farmer's markets, apple cider donuts, and of course haunted houses. 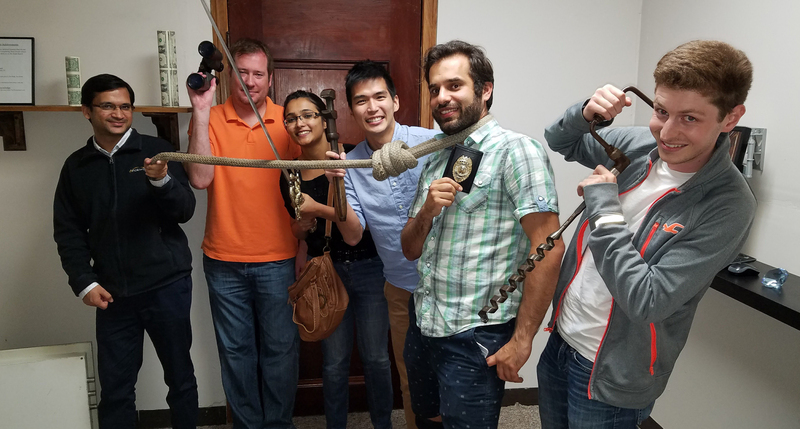 Team members from Anokiwave's San Diego location successfully escaped from the Puzzalarium study just in time for their next IC tape-out. Anokiwave was pleased to be part of the inaugural EDI-CON USA. Click here to see future events at which to meet Anokiwave. 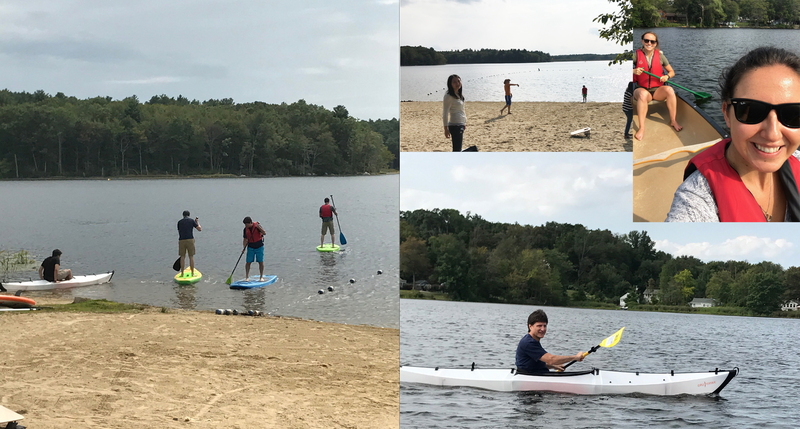 This week brings the world-wide Anokiwave team to Billerica for a week of technical discussions, team building, and a beautiful evening harbor cruise. IMS2016 was an exciting week for Anokiwave–we introduced the world's first Active Antenna Quad Core IC for 5G wireless networks and completed our portfolio of Active Antenna IC solutions for SATCOM with the introduction of two Ka-Band Core Tx ICs.